If I remember correctly, the relationship between Maurice and Clive was "chaste". It is still ranked as the eighth top-grossing romantic drama of all time. That's quite an accomplishment for such a gay film. Would you like a sequel that focused on Jack Twist? I have read the short story by Annie Proulx. I like the short story. But I do prefer the film version. 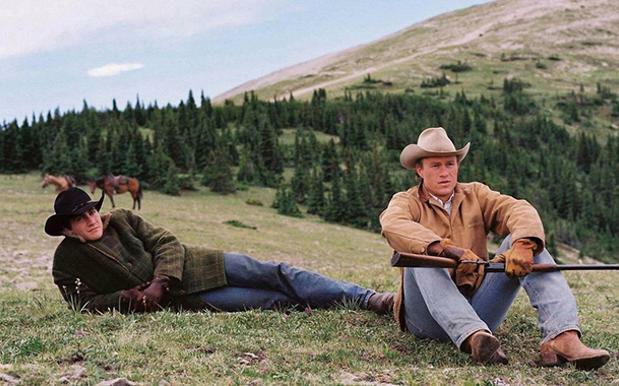 I would like a sequel in which Jack Twist finds a life partner. It could star Jake Gyllenhaal and Alex Pettyfer. 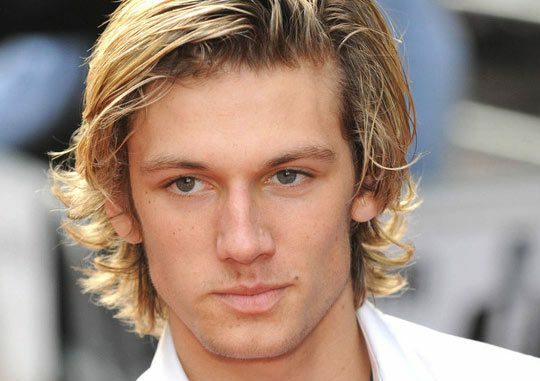 Pettyfer is very pretty- but are you going to bring Jack back from the grave? Ennis del Marr is dead, Jack Twist is alive! I am so sorry - Jack Twist is dead and Ennis del Marr is alive. Is that a walking stick or are you just happy to see me? "Really, really happy to see you, Ballin!" 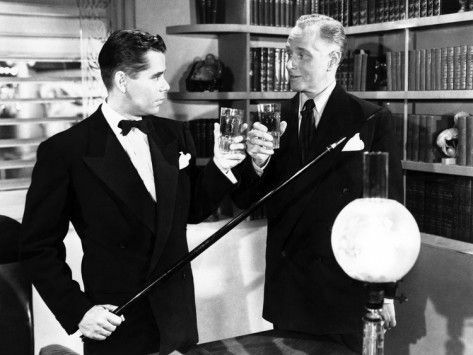 "And my walking stick is yours." "And it even has a sharper edge."